If you are a fan of SIG 226s, or just of full-size 9mms, you should check out the Elite Dark. 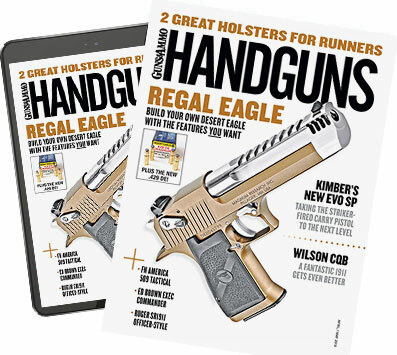 What's the Right Trigger Pull Weight for a Carry Gun? Trust me'you should get to know El Presidente.